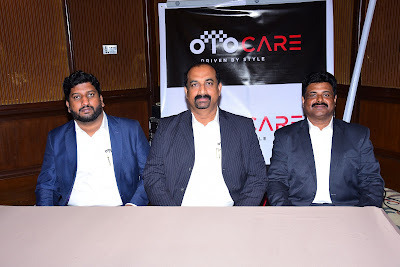 Otocare, a leading automotive after market product and solution provider based out of Bengaluru, today unveiled more than 50 new products. From air conditioner to waterless foaming wash, the range includes a variety of auto care products in three categories; Cleaning, Enhancing and Protecting. Reasonably priced, the products are initially aimed to provide affordable auto care solutions in South India. Otocare products are a perfect blend of quality and utility, while being environment friendly at the same time. Under the cleaning category, the waterless foaming car wash ensures that water consumption is significantly less as compared to a conventional car wash. In line with Otocare’s commitment towards a greener world, the new waterless foaming car wash will enable customers to save water, time and promote an environment cause. With metro cities getting increasingly populated, water shortage has become a pressing issue in India. The recent droughts in some parts of the county is an evidence to the fact that how precious water is. Otocare’s waterless foaming car wash is addressing this issue by reducing wastage of water. Gallons of water wastage can be prevented by replacing the conventional car washing methods with these products. 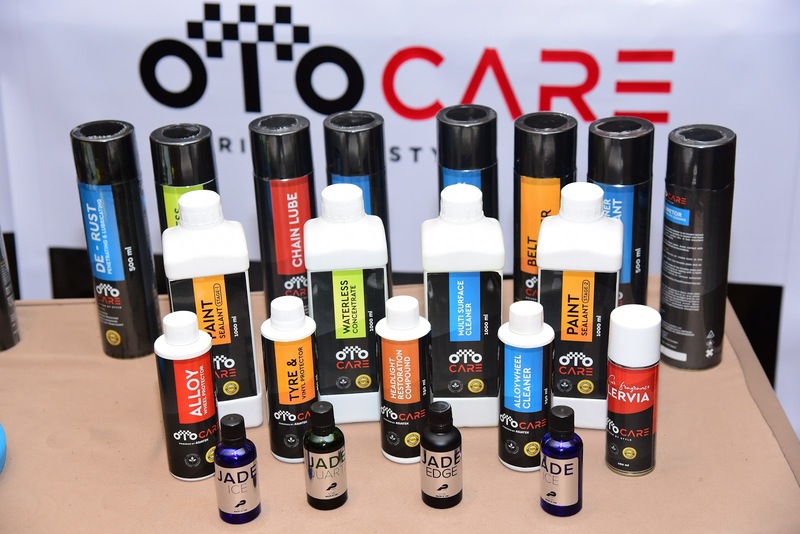 “We are ecstatic to unveil our new range of auto care products. We at Otocare are responsible for a sustainable ecosystem, and our latest range of products are in line with the same. Made of bio-degradable chemicals, our products consist no toxic-chemicals that can have an adverse effect on the environment”, G. Krishna Kumar, Managing Director, Otocare, while commenting on the launch. “Despite being pocket friendly, the products are high in quality and utility,” he added further. Additionally, Otocare announced details about their franchise business Autospa, which helps customers keep their automobiles fresh and odor-free. Otocare comprises a team of professionals who have worked in automotive after market industry for years. The company is a one-stop-solution for all products related to restoration, preservation and ongoing care of two and four-wheelers.